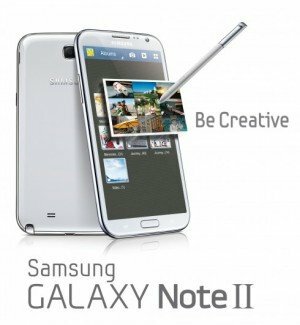 The Samsung GALAXY Note II will be on display at the Samsung booth # 20 at IFA 2012 from Aug 31 through Sep 5. Is a manual for the Galaxy Note 2 available online? I downloaded the manual for Galaxy Note GT-N7000 but don’t think it’s the right one for the Note 2 – can anyone direct me to the proper manual – thanks. I feel your pain. I never had any good luck with this stuff, either. What about jelly bean for galaxy note n7000????? Very likely the Jelly Bean (Android 4.1) update for Galaxy Note will be available in Q4/2012-Q1/2013. Jelly Bean update for Galaxy Note will be available in Q4/2012-Q1/2013. Wow, all looks great on paper and demos. use a Galaxy note…that stutters a lot! like another winner here. Bye bye galaxy note. The Galaxy Note 2 packs a 3100mAh battery (25% moire juice, compared to Galaxy Note). Jelly Bean also optimized for battery usage.